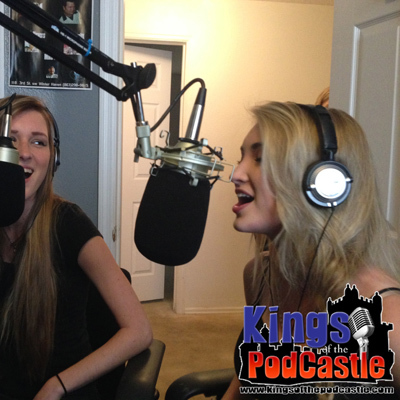 Today the Kings interviewed Anna Faith, the girl from the viral photo of Disney Frozen’s Elsa Look Alike. WOW.. do you guys have a video of the interview? Not officially! But you can always check us out live when we broadcast! We always post the link on Our Facebook Page!